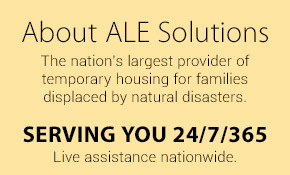 Allow ALE Solutions to magnify your disaster response. When disaster strikes, the immediate deployment of resources is critical. Policyholders are displaced, adjusters are deployed, and financial and human resources are challenged. These fluid situations call for an on-site presence. ALE Solutions seasoned CAT Logistics Team moves into action within 24 hours to meet the demands of the affected area with a scalable disaster response model that rapidly expands capacity. Our “Boots on the Ground” strategy allows us to secure much-needed properties and hotel rooms in a “first come, first served” basis. Committed and creative professionals strive to set new levels of customer service and value in the insurance industry. Most bring skills and insight from experience in the insurance, real estate, housing and hospitality industries. 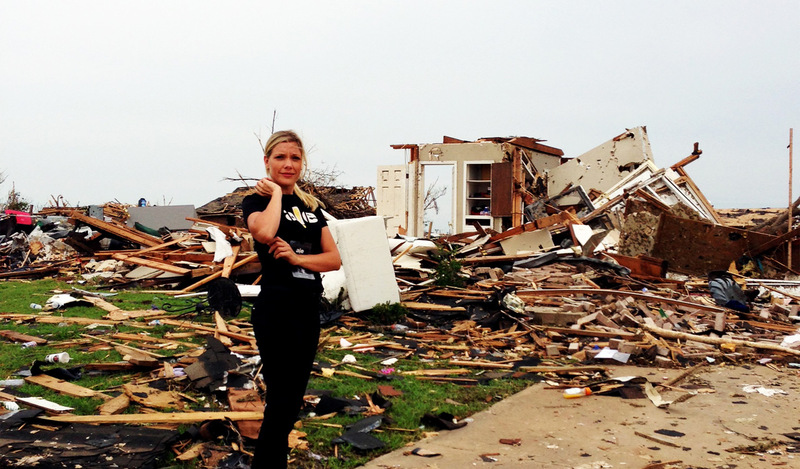 All share a deep sense of accomplishment in serving adjusters and families in need. Always performing at the highest level to make the housing process simple and easy. Everyone at ALE serves customers with integrity and heart.